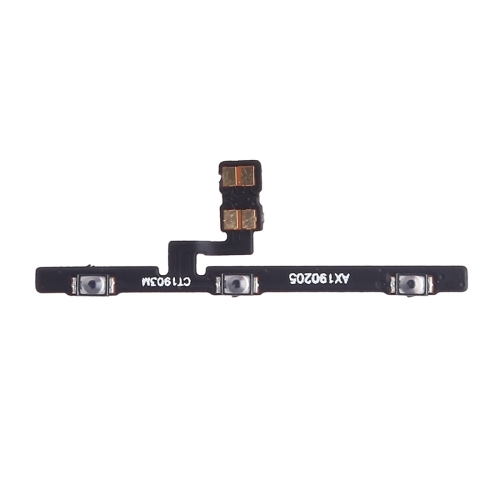 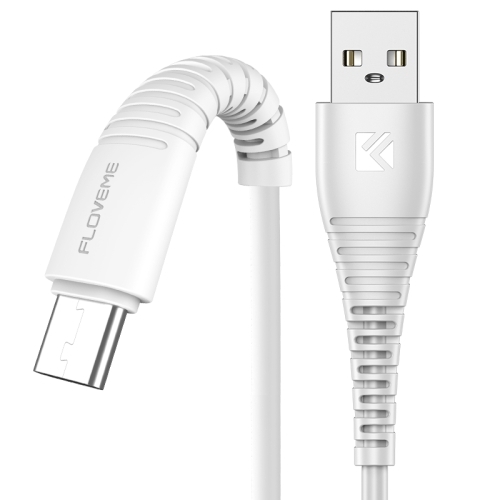 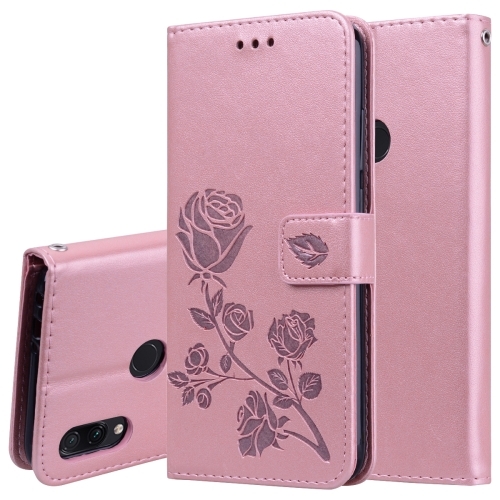 3 in 1 Magnetic Cable 2.4A Micro USB Charging Data Cable for Samsung Xiaomi Huawei LG Android..
MOFI 9H 2.5D Full Screen Tempered Glass Film for Xiaomi Mi 9 (Black)..
MOFI 9H 2.5D Full Screen Tempered Glass Film for Xiaomi Redmi Note 7 (Black)..
Rose Embossed Horizontal Flip PU Leather Case for Xiaomi Redmi Note 7, with Holder & Card Slots & Wa..
Copper Buckle Retro Crazy Horse Texture Horizontal Flip Leather Case for Xiaomi Redmi 7, with Holder..
Shockproof Color Matching Denim PC + PU + TPU Case for Xiaomi Redmi 7 (Black)..
Retro Crazy Horse Texture Horizontal Flip Leather Case for Xiaomi Redmi 7, with Holder & Card Slots ..
PC + TPU Shockproof Protective Case for Xiaomi Redmi 7, with Magnetic Ring Holder(Black)..
HAWEEL 7.9 inch Sleeve Case Zipper Briefcase Carrying Bag, For iPad mini 4 / iPad mini 3 / iPad mini..
lenuo Shockproof TPU Case for Xiaomi Redmi Note 7, with Invisible Holder (Black)..
MOFI Frosted PC Ultra-thin Full Coverage Case for Xiaomi Mi 9 SE (Black)..
Beetle Series Carbon Fiber Texture Shockproof TPU Case for XiaoMi RedMi Go(Black).. 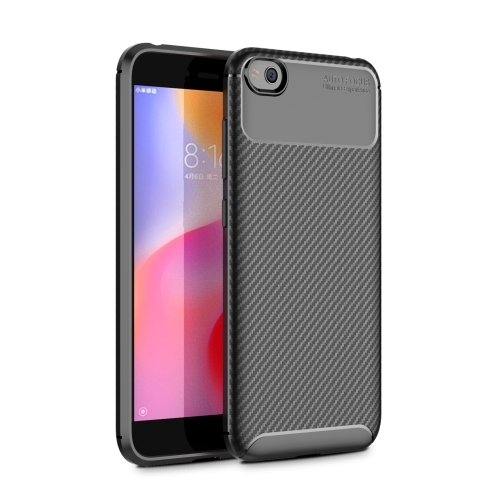 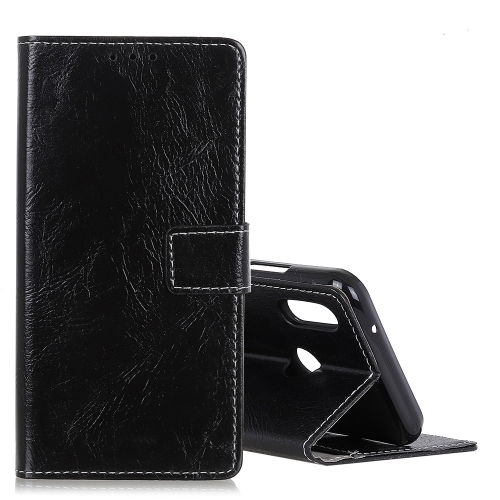 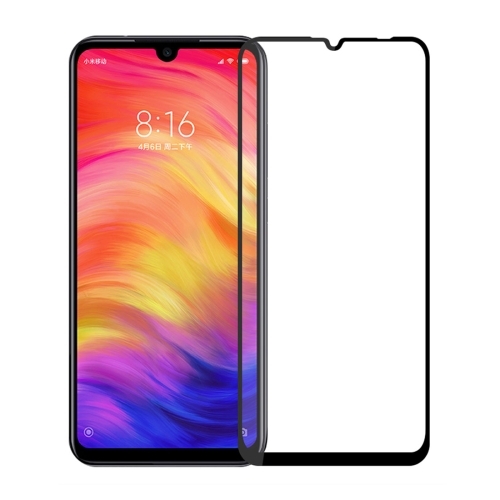 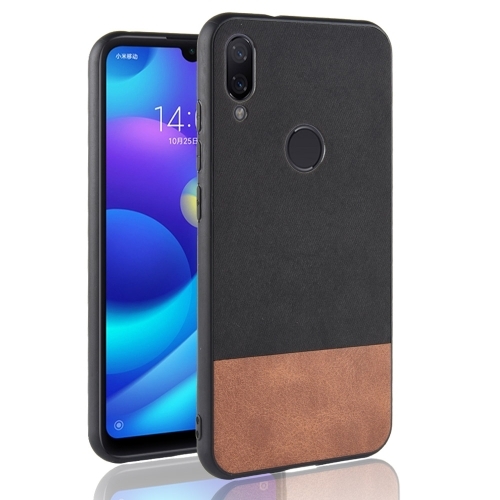 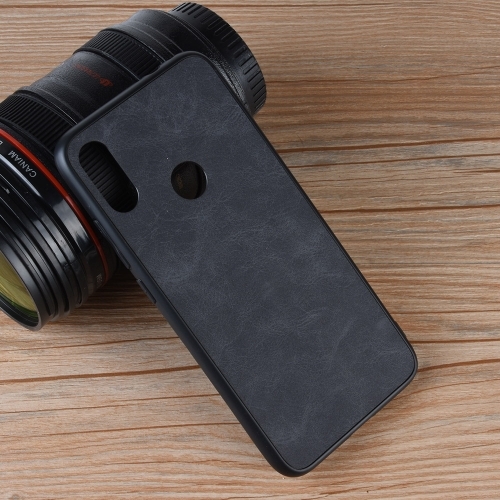 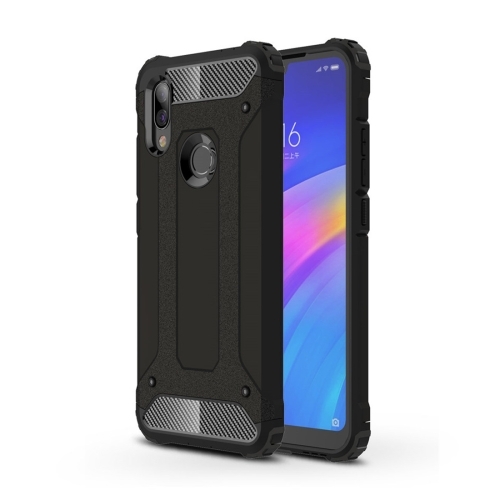 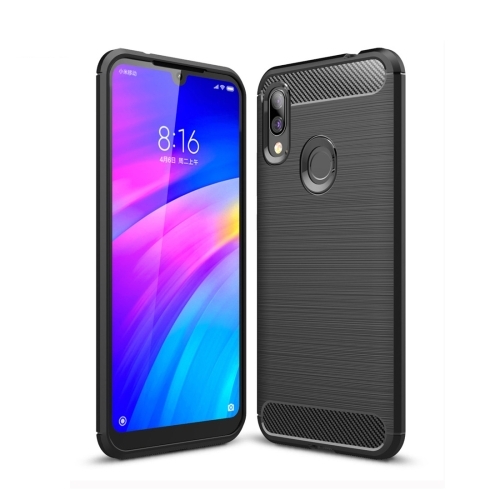 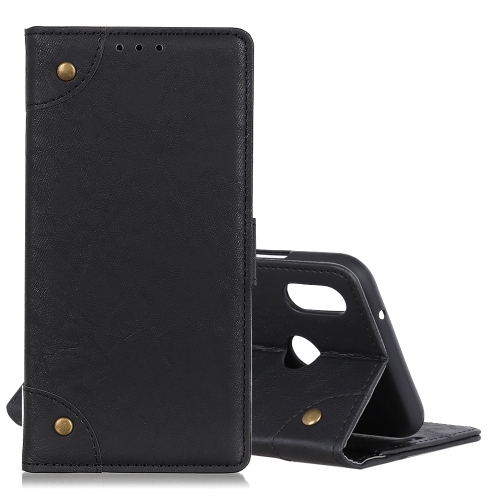 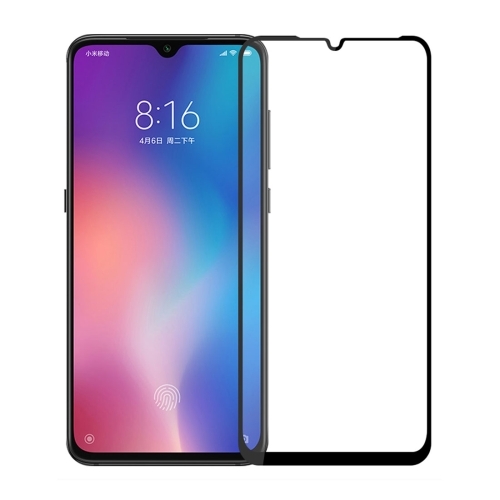 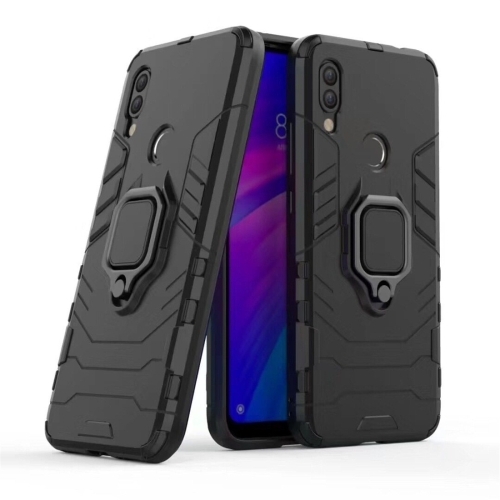 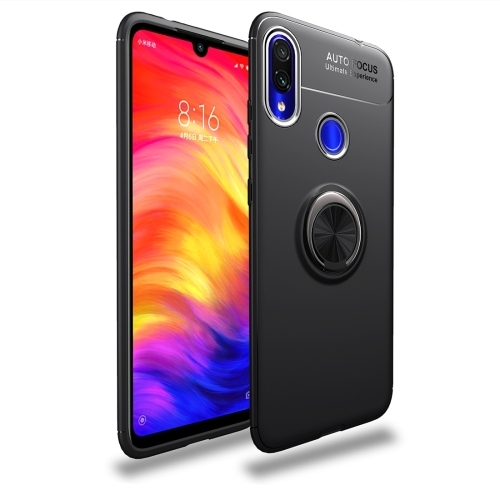 Brushed Texture Carbon Fiber TPU Case for Xiaomi Redmi 7 (Black)..
Shockproof Sheep Skin PC + PU + TPU Case for Xiaomi Redmi 7 (Black)..
Magic Armor TPU + PC Combination Case for Xiaomi Redmi 7 (Black)..
MOFI Frosted PC Ultra-thin Full Coverage Case for Xiaomi Redmi 7 (Black)..
Metal Wired Earphone Super Bass Sound Headphones In-Ear Sport Headset with Mic for Xiaomi Samsung Hu..
FLOVEME 1m 2.4A USB to USB-C / Type-C Fast Charging & Data Cable, for Galaxy, Huawei, Xiaomi, LG, HT.. 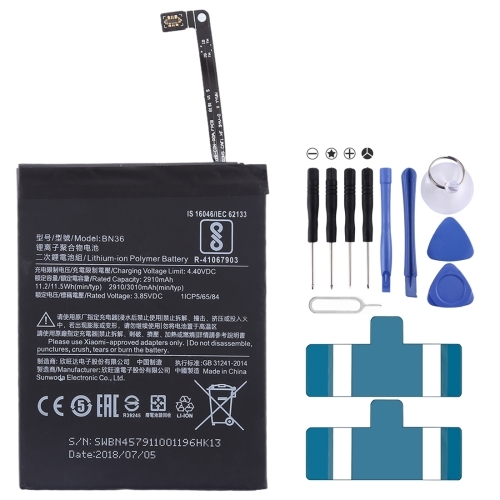 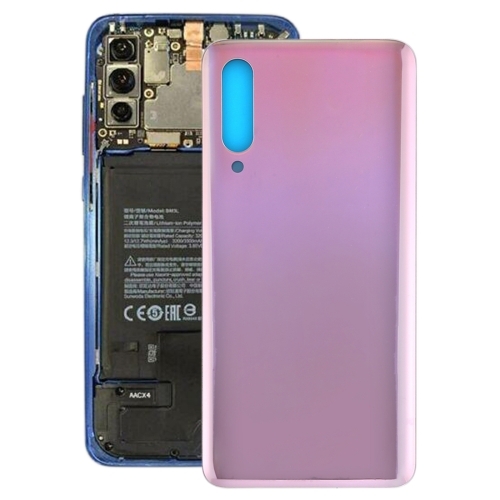 Battery Back Cover for Xiaomi Mi 9(Pink).. 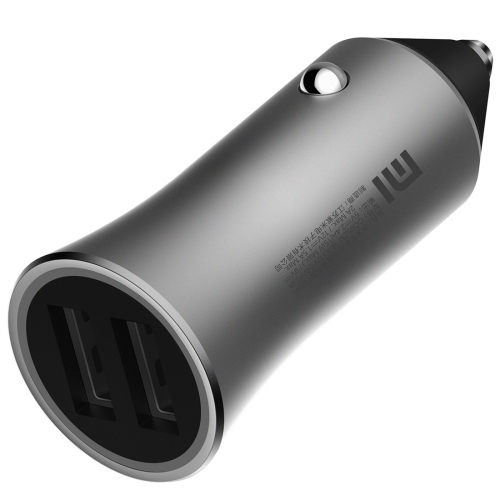 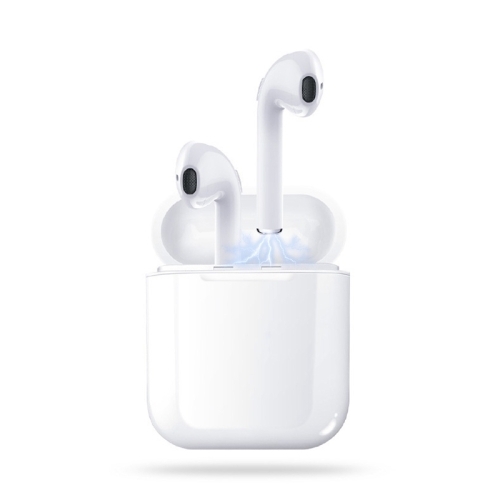 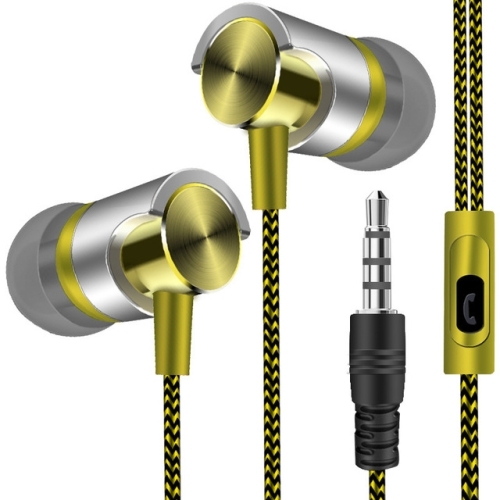 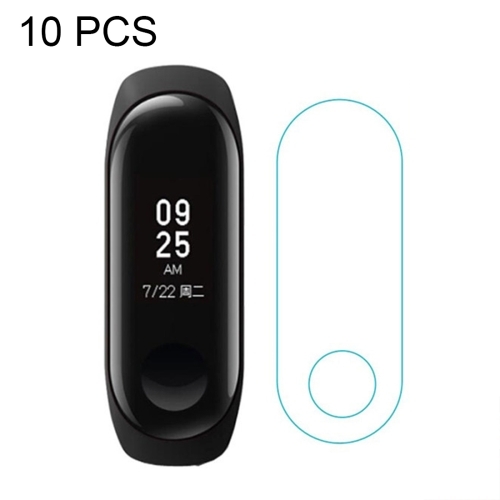 Original Xiaomi Portable Smart Quick Car Charger 18W Dual USB Edition Fast Charger with LED Light..
0.2mm 9H 2.5D Rear Camera Lens Tempered Glass Film for Xiaomi Mi 6X / A2..
10 PCS Clear Screen Protector Protective Film Guard for Xiaomi Mi Band 3..
I9S TWS Bluetooth 5.0 Stereo Earphone with Charging Bin, For iPhone, Galaxy, Huawei, Xiaomi, HTC and..
0.26mm 9H 2.5D Explosion-proof Tempered Glass Film for Xiaomi Mi 8 Pro..
2910mAh Li-Polymer Battery BN36 for Xiaomi Mi 6X / A2.. 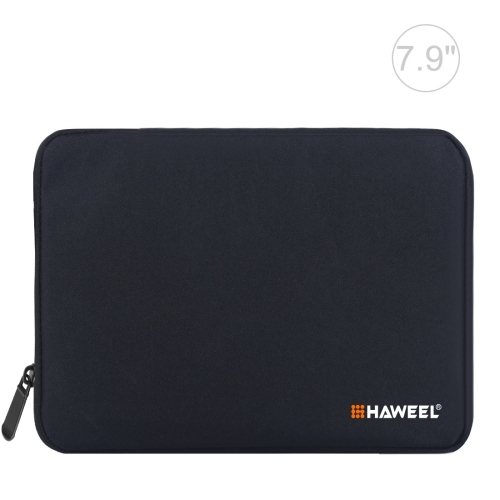 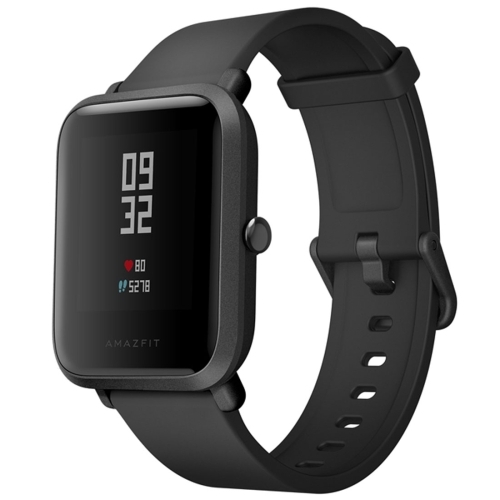 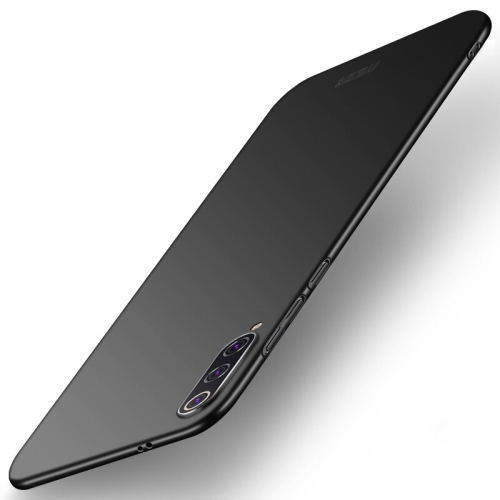 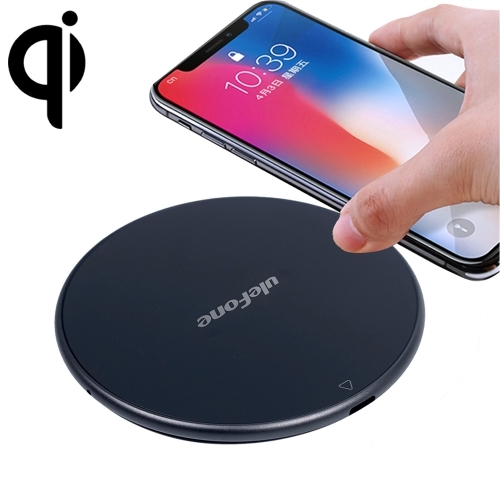 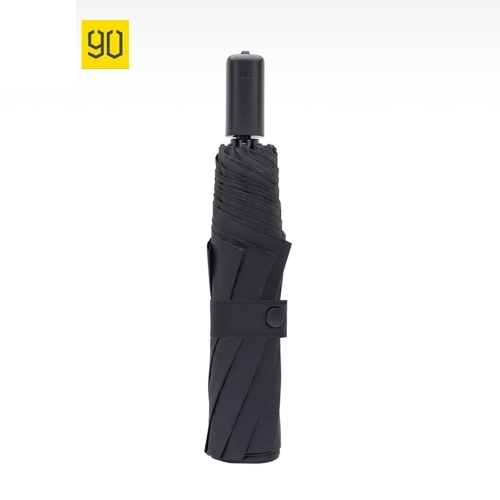 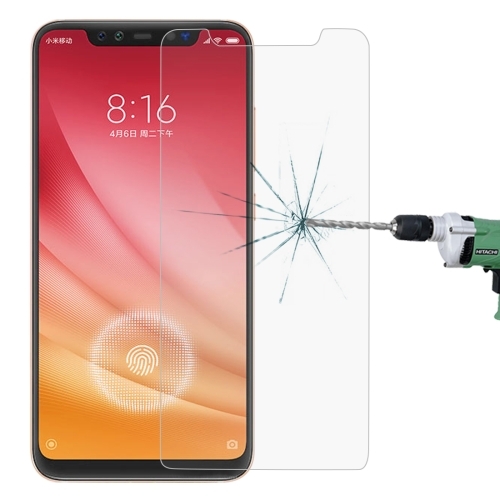 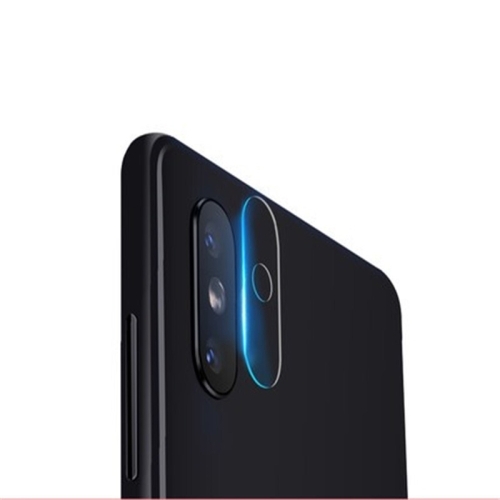 Original Xiaomi 90 Points Large Waterproof Anti-UV Portable Universal Umbrella (Black)..
[HK Stock] Ulefone UF002 Round 10W Fast Charging Qi Wireless Charger Pad, For iPhone, Galaxy, Huawei..
Gradient Color Glass Protective Case for Xiaomi Mi 9 (Black)..
[HK Stock] Original International Edition Xiaomi Amazfit Bip Lite Version Ultra-light 1.28 inch Scre..
Power Button & Volume Button Flex Cable for Xiaomi Mi 9..